Are you wondering whether you can find your favourite plant in the botanic garden? Did you see an interesting plant yesterday, but have forgotten its name? In the Explorer you can find information in several ways. Search for information below. 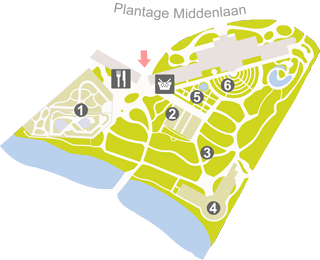 Alternatively, browse through the names list, navigate the garden map or take a tour. To use the mobile Explorer access to 3G or 4G network is required. The Amsterdam Botanic Garden holds a documented collection of some 4.000 living plants for the purposes of scientific research, conservation, display and education.